Half the thrill of game viewing in this park is an Elephant or Buffalo suddenly appearing out of the thick rainforest vegetation. One of the best places to see the local denizens is at one of the waterholes by the lodge. The Park has several high mountain peaks, deep ravines with icy mountain streams and many beautiful waterfalls with a moorland plateau. You can explore the park while on game drives and trek up the high peaks and take in the spectacular scenery. Amboseli National Park is a photographer's paradise thanks to the abundant wildlife such as lions, cheetahs, rhinos, and buffalo roaming under the shadows of majestic Mt. Kilimanjaro, Africa's tallest peak. With its large concentration of African elephants, Amboseli National Park is a fantastic choice for a truly breathtaking camping safari, in front of the world's finest photographic backdrop. Lake Naivasha is a beautiful freshwater lake, fringed by thick papyrus. These forests abound with bird life, and Naivasha is known as a world class birding destination. The waters of the lake draw a great range of game to these shores. Giraffes wander among the acacia, Buffalo wallow in the swamps and Colobus monkeys call from the treetops while the Lakes large hippo population sleep the day out in the shallows. 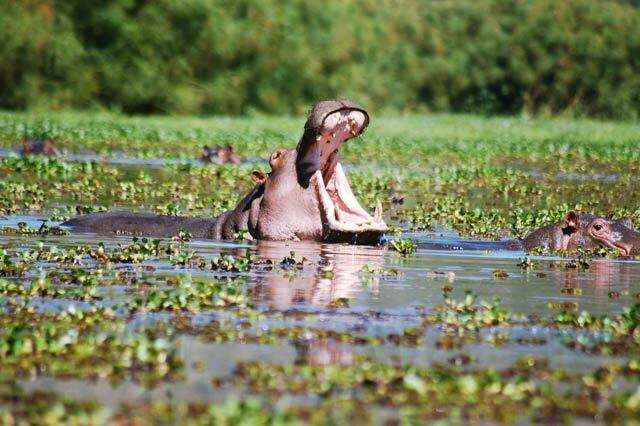 ou can ride among giraffes and zebras, sip on a glass of Rift Valley red, look for hippos on the lake. Originally protected as a bird sanctuary, this park hosts over 400 bird species, including 5 globally threatened species, and is an important stop on the African-Eurasian Migratory Flyway. This park was also the first national Rhino sanctuary and hosts one of the world’s highest concentrations of the Black Rhinoceros.n. Probably Kenya’s number one tourist destination it holds spectacular scenery as well as vast amounts of bird and wildlife. The Reserve is famous for it’s huge herds of Wildebeest and Zebra which migrate through Maasai Mara from the Serengeti around June-October each year. 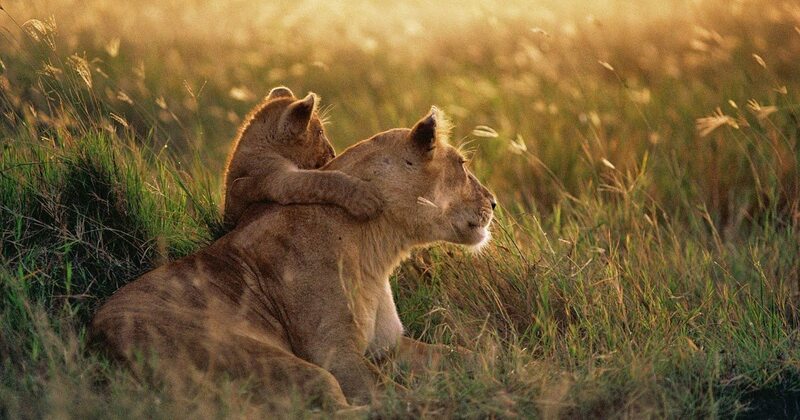 However aside from abundant birdlife the Maasai Mara is a Big 5 National Reserve meaning it has Lion, Leopard, Buffalo, Elephant and Black Rhino which permanently reside here. 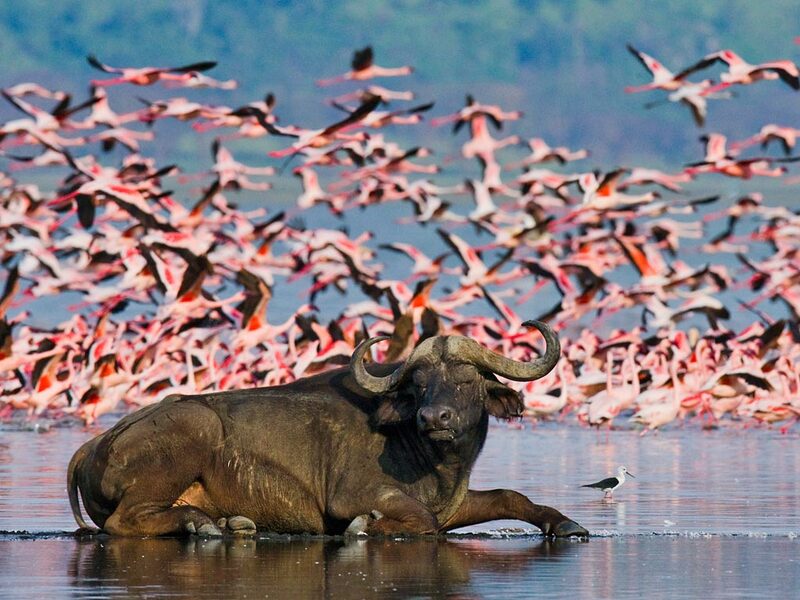 Lake Nakuru offer sightings of baboons, birds of prey and scurrying hyraxes, as well as great views of the park. The national park covers 180 sq km and is home to warthogs, waterbuck, buffaloes, reedbucks, and the occasional leopard as well as white and black rhinos which were introduced to the park some years ago. Lake Naivasha, fringed by thick papyrus is almost 13 km's across, but its waters are shallow with an average depth of five meters. The waters of the lake draw a great range of game to these shores. Visit the Crescent Island. There is just one “Crescent Island Game Park”. It is simply one of the most beautiful parks in Kenya, often called Naivasha’s best kept secret. 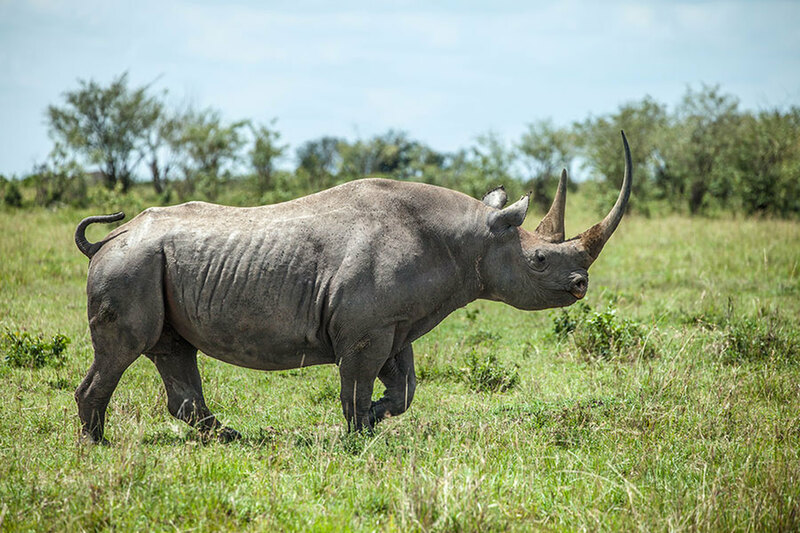 This game sanctuary, 270 kilometers from Nairobi is home to all the big five game, and has the highest ratio of game-to-area among any other parks in Kenya. It has a waterhole that is floodlit by night thereby providing an exotic game viewing experience.Some activities that can be done include game walks accompanied by our Resident Naturalist, as well as horseback and camel ride game drives. 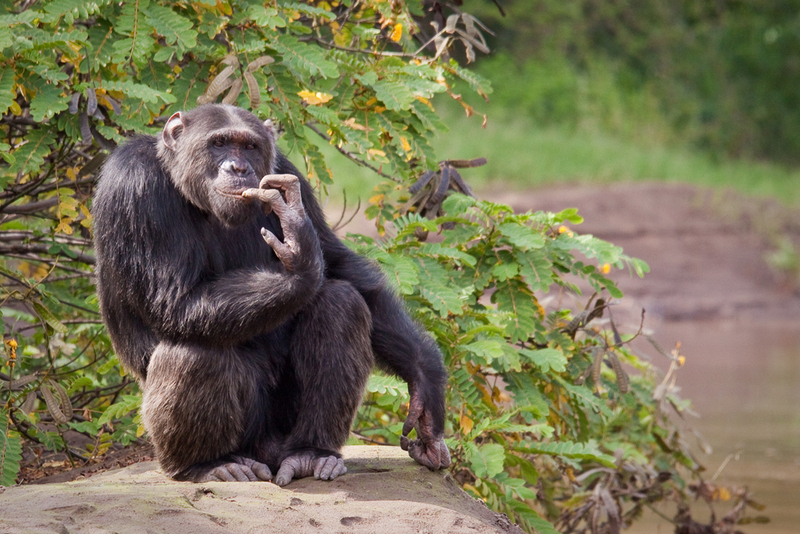 Another highlight of this place is the Chimpanzee Sanctuary found within the reserve which is the only place in Kenya where this endangered and remarkably species can be found. Get to enjoy one of the best combinations of Lake Nakuru with its diverse wildlife and distinctive lakes and the world-renowned Masai Mara. Get Aberdare's thrill of game viewing with Elephants or Buffalos suddenly appearing out of the thick rainforest vegetation. Lake Naivasha is a beautiful freshwater lake, fringed by thick papyrus. These forests abound with bird life, and Naivasha is known as a world class birding destination. The waters of the lake draw a great range of game to these shores. See Amboseli National Park, famous for its views of Mount Kilimanjaro and good numbers of elephants, Lake Nakuru with its diverse wildlife and distinctive lakes, and the world-renowned Masai Mara. Get the thrill of being in the famous Maasai Mara, an amazing view of hundreds of flamingos in Lake Nakuru and see hippos up close in a boat ride in Lake Naivasha.